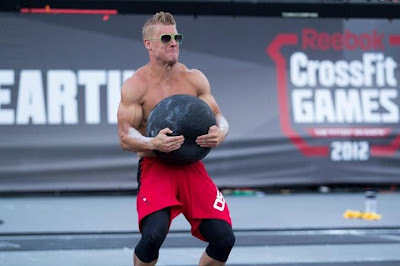 Unless you have been living under a rock you may have realized that the athletes in the growing sport of CrossFit are in some pretty amazing shape. 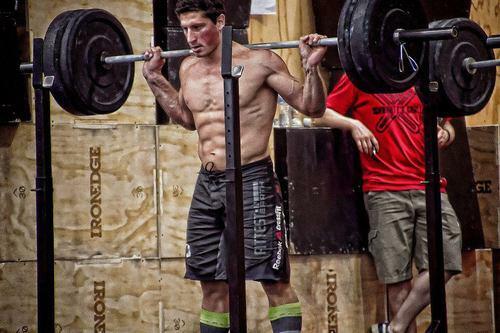 Are they truly the fittest athletes on earth? It is hard to say really, however when you look at the bodies in this list there is no doubt they are certainly in the conversation. 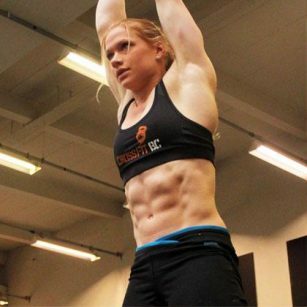 We have compiled the top ten fittest and most appealing women and men in the sport. You will notice many of them are former athletes from other sports. Let’s get to it! She is an Aussie, she is a badass (in a good way), she also comes in at number 10. No way we would leave the 2 time champ of the list. Stacie also play volleyball at the University of Nebraska Omaha. Lindsey was a 3 sport college athlete playing basketball, soccer and running track at DePaul University, she also went on to play semi-pro soccer. Jackie is a former college volleyball player at Cal State Hayward. Brains (Medical student), beauty and brawn. She was also a state champion gymnast in high school. 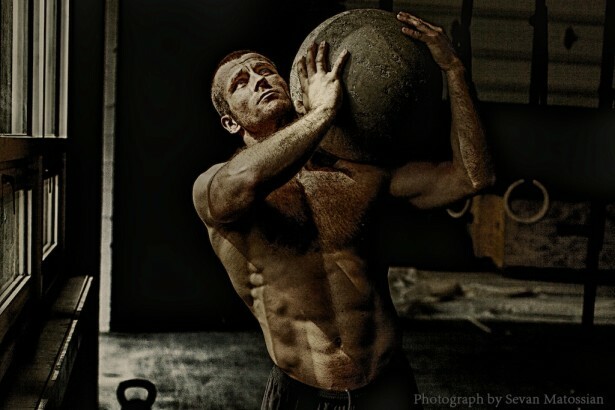 The former college track and field athlete at Mesa State University probably has more badass CrossFit pics than anyone else on the internet. Not only is she easy to look at she also has one of the best personalities in the entire sport. 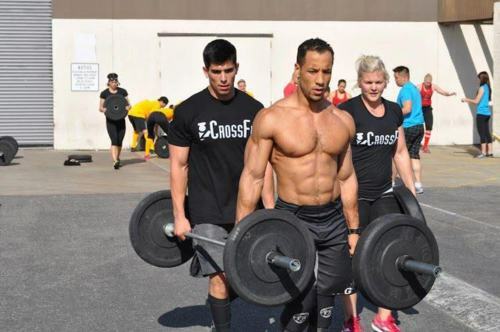 He is a crossfit veteran and a beast to boot! 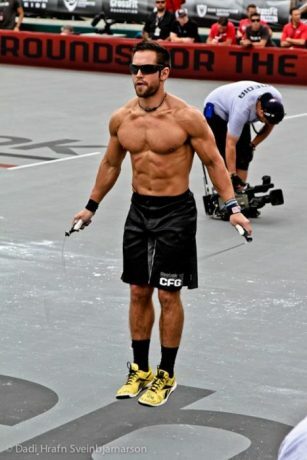 The former college running back at Mount Union did 161 burpees in 7 minutes in the 2012 open to finish #1 overall for that event. Impressive! 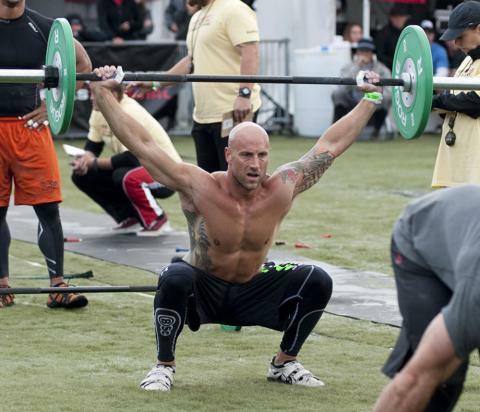 SoCal Spartan Beast, September 13, 2014, Sign Up Now for this Reebok Spartan Race! 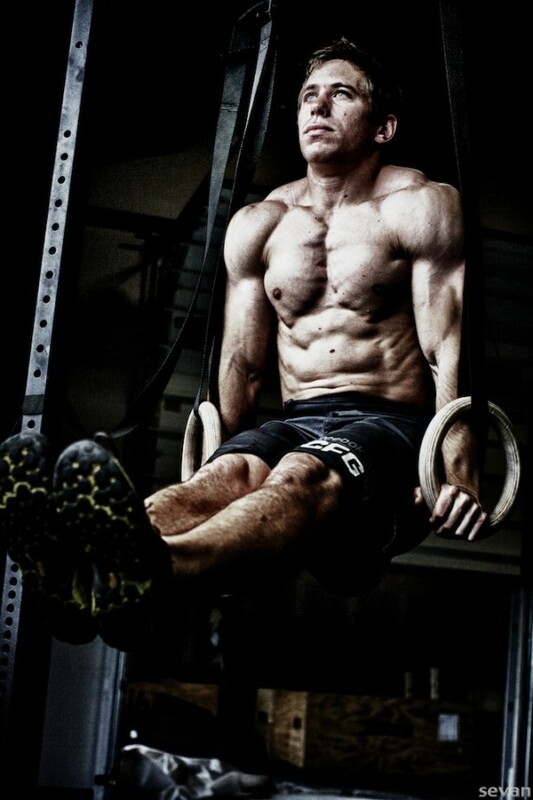 Dan is former Ohio University Track and Field sprinter was 6th at the 2012 games. 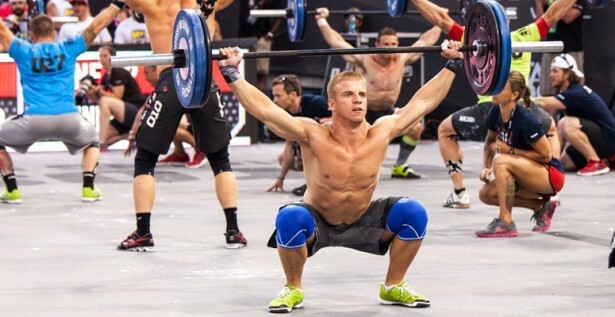 Dan finished 1st in the track triplet event at the 2012 games. The Australian also raced motocross competitively in his youth. 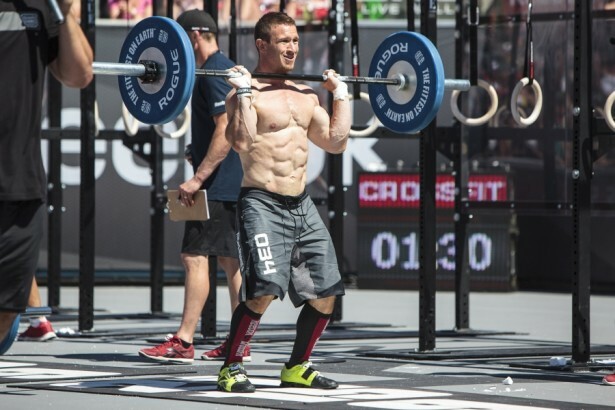 The former CrossFit Games champ is making his comeback in 2013. 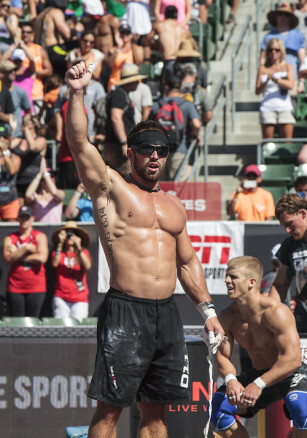 Neal is a former college and Arena League Football player. He is the second college running back and the second athlete from the University of Nebraska Omaha on the list.